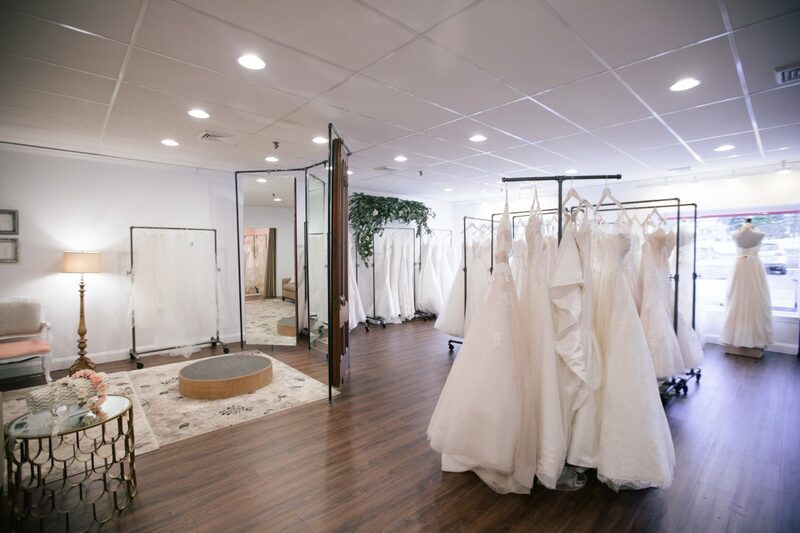 Driven by the belief that every bride deserves an intimate and inspiring experience when shopping for her wedding gown, Your Dream Bridal makes finding that dream dress as memorable as the day it’s worn. 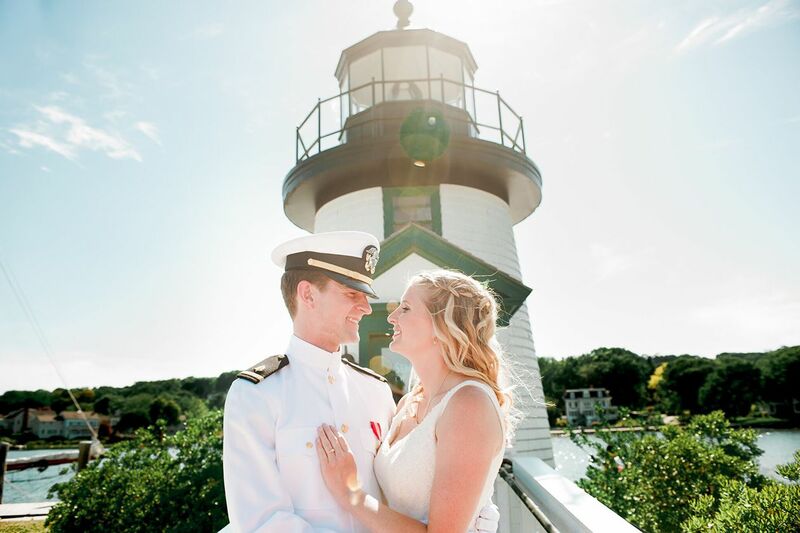 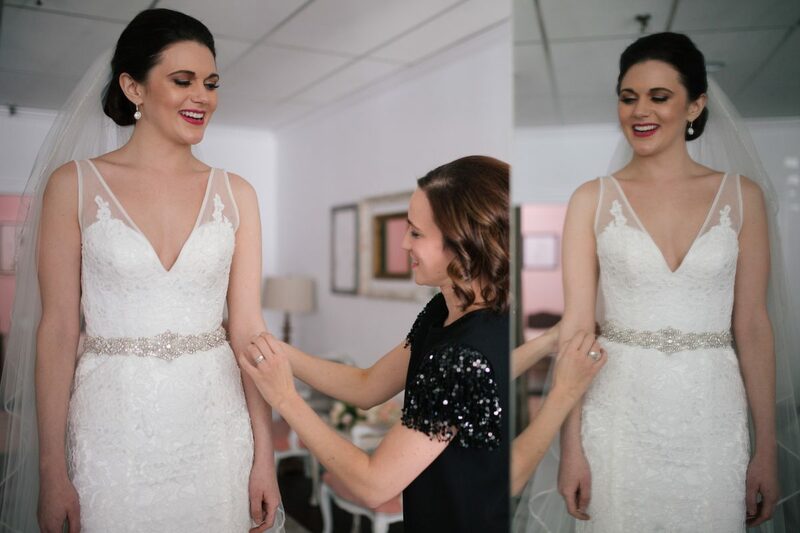 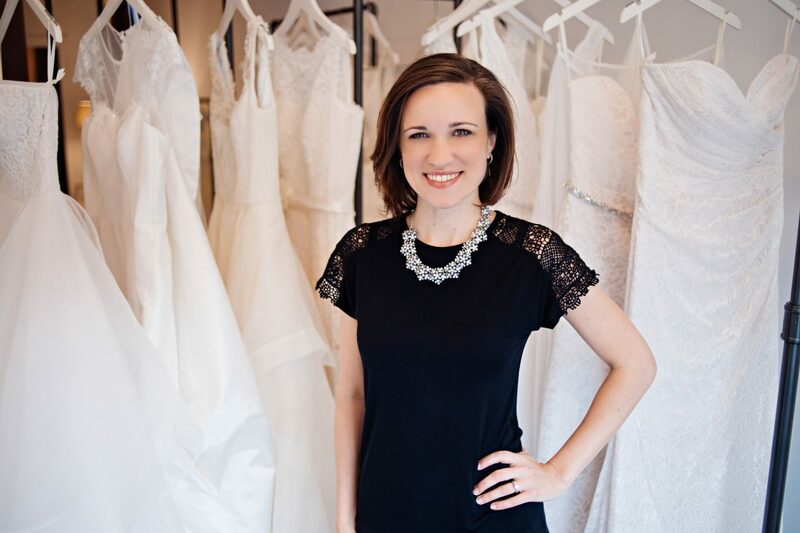 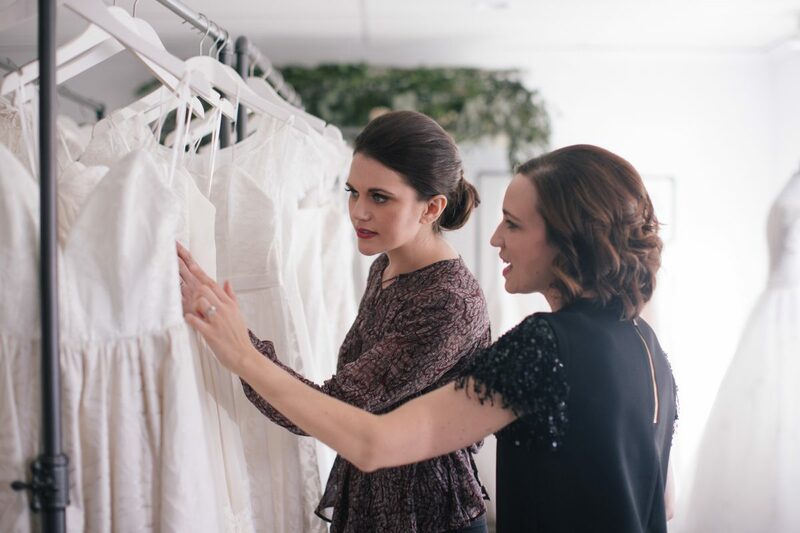 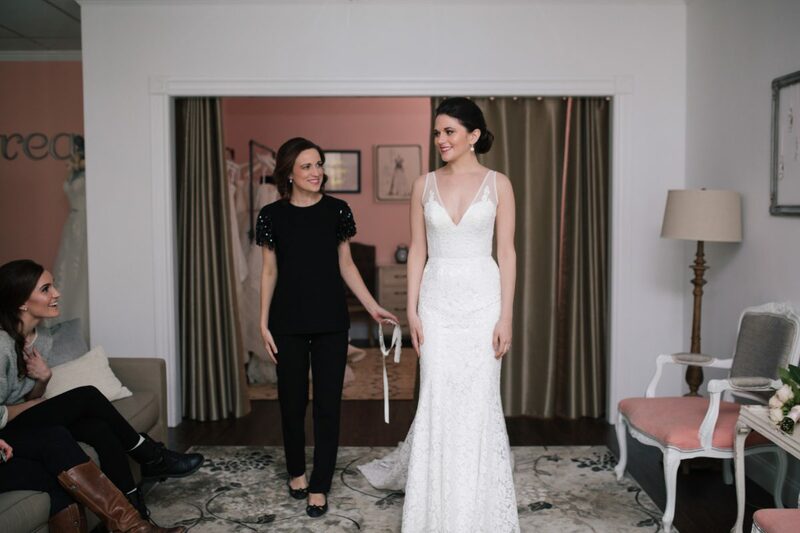 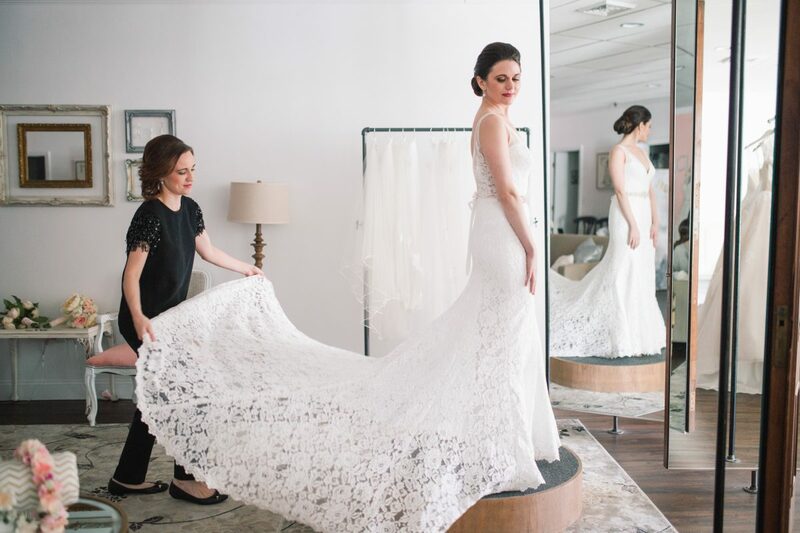 Owner Malinda Macari opened the doors to Your Dream Bridal in 2015, bringing a fresh approach to wedding dress shopping. 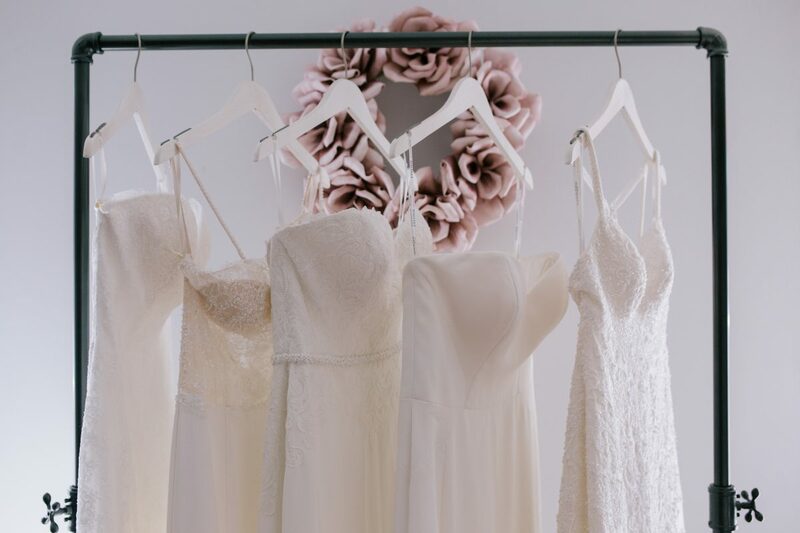 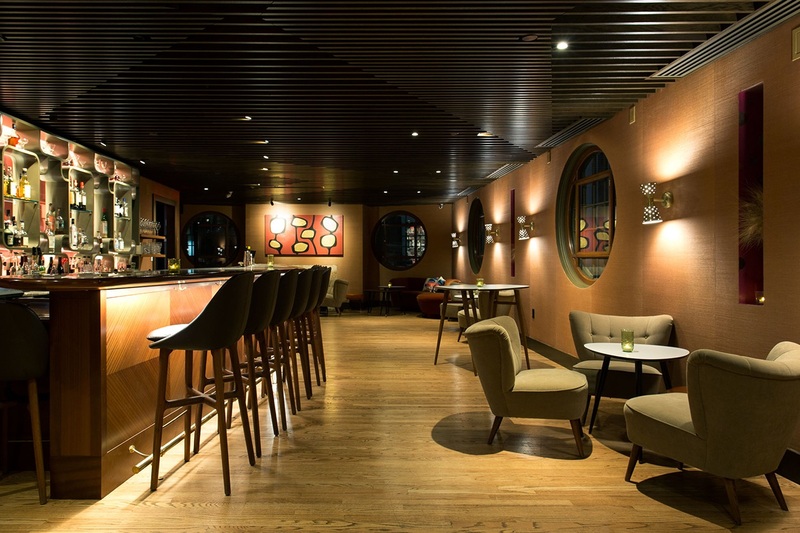 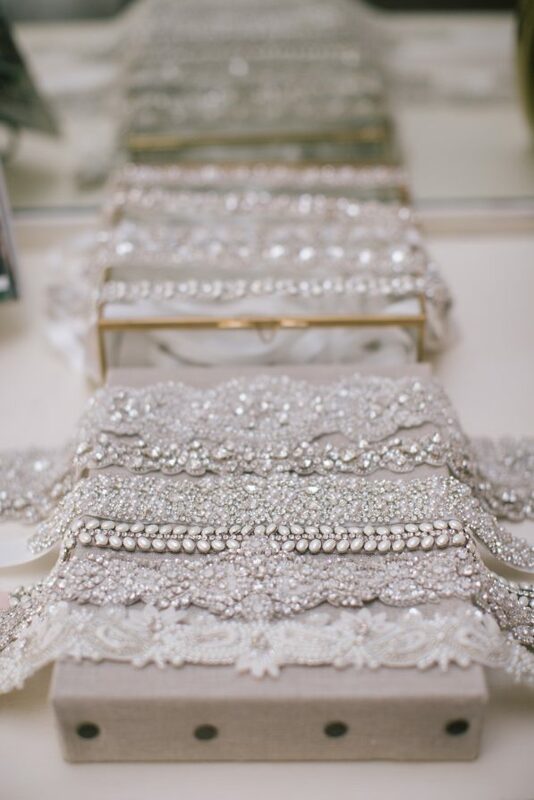 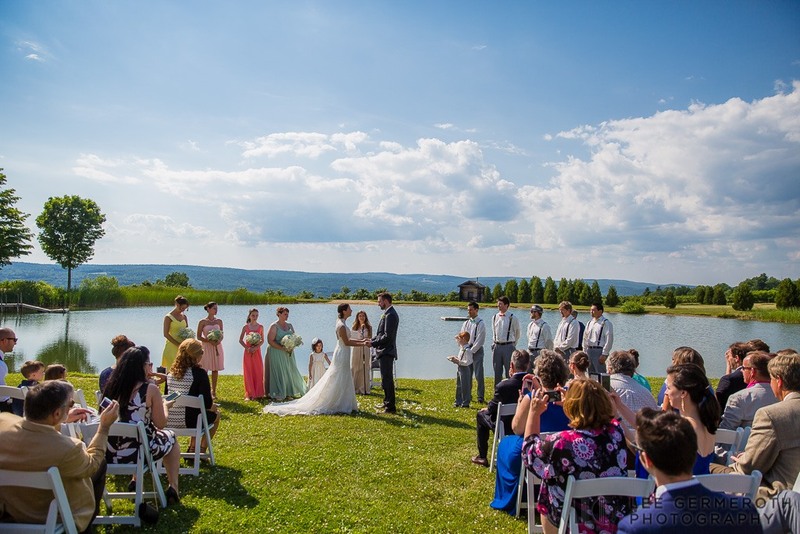 The romantic and comfortable boutique offers every bride with a completely private 90-minute appointment and the owner’s personalized attention, high-touch service.